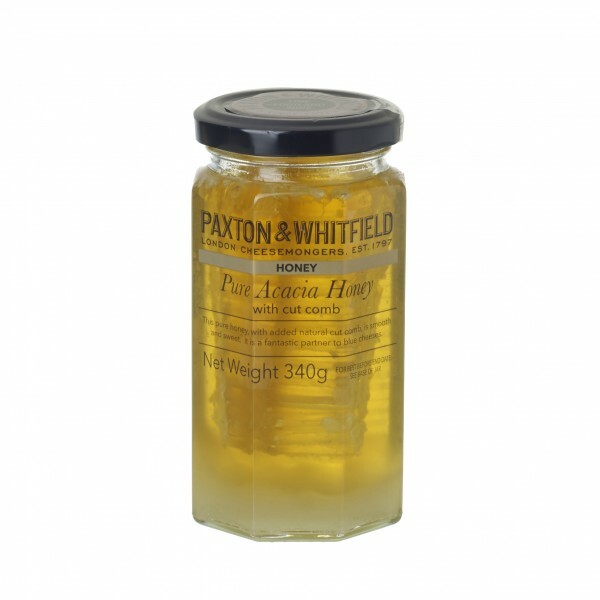 This honey, collected from hives placed in Acacia forests, contains no artificial additives. Instructions for useCan be eaten as an accompaniment with cheese. This pure cut comb honey, with its distinct, pleasant flavour, is collected from hives placed in the Acacia forests of the Danube Valley.